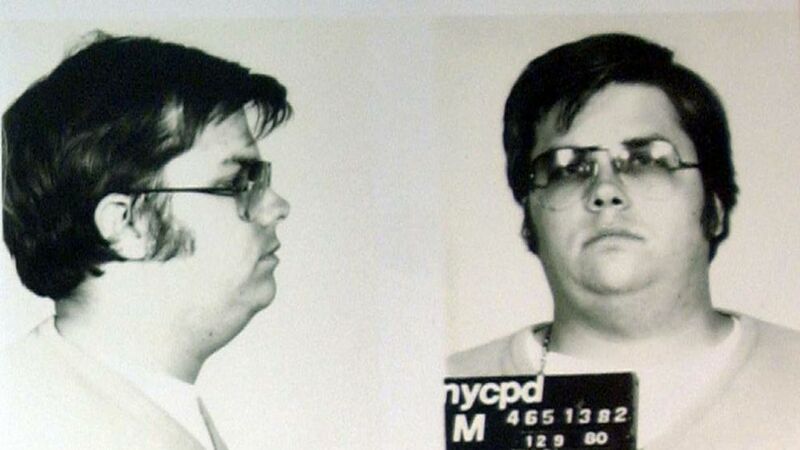 Mark David Chapman, the man who murdered legendary musician John Lennon, has been denied parole for the ninth time. Chapman shot and killed the former Beatle on December 8, 1980. He fired his gun five times, hitting Lennon four times in the back. He remained at the crime scene, calmly reading the classic novel The Catcher in the Rye by JD Salinger, until he was arrested. He was sentenced to 20-years-t0 life, and was imprisoned in Attica, outside of Buffalo, New York. Chapman will be up for parole again in 2018, when he will be 63 years of age. Posted on August 30, 2016 June 19, 2017 by d4hakkaPosted in Current affairsTagged john lennon, mark chapman.